If you are considering a Sage Pastel qualification you may be wondering how useful it is when finding a new job. What you should know is that Sage Pastel Partner is one of the most widely used accounting packages in South Africa and Pastel skills are in high demand. 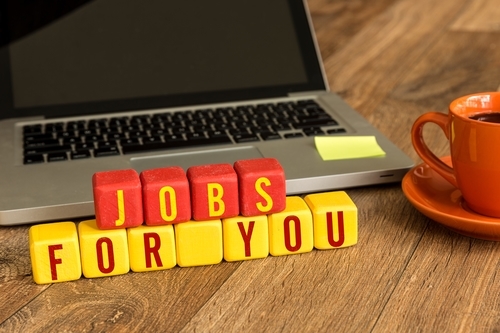 In this post we show you how to find jobs (from junior to senior level positions) that require Pastel. Go to Google and search for "Pastel Jobs". You will then find a number of job portals where you can search through all their jobs which have the keyword "Pastel" in them. For these please search for the keyword “Pastel”. Are there any additional job portals that you know of that I didn’t list above? Please list them in the comments below. Please also share this on social media (using the links below) so that others may benefit. Hie there. I have Honours in Financial Management and more than 15 years experience. I have done books to Trial balance on Pastel. My only challenge is that i am working in the non-profit industry where contracts are always short term. I need a more stable engagement. Which Pastel package should i opt for. The Practitioner course is the most comprehensive one. Please complete the contact form (see link at top) and one of our consultants can advise you. It is interesting and I think it can open more chances for me to be considered. Hi, I would like to do other companies that has no offices their bookkeeping from home. What package should I use? You could use either Sage Pastel (Partner or Xpress) or you could use Sage Business Cloud Accounting (formerly Sage One). 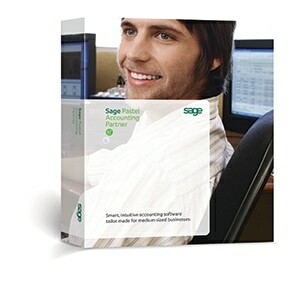 If you are doing it for many companies then Sage Pastel (Partner or Xpress) will be more cost effective. I have a BTech in Finance and Accounting, I would like to enroll in a sage course but unsure which one I can take. We have sent you an email. Please reply to that with your telephone number and we will be in touch to help you. I’ve been working on pastel for 13 years already with no certificate. I would recommend the Sage Pastel Partner Practitioner course. Hey I’m Lumka Machithi,I have B-Tech in Taxation. I like to know eroll for pastel caurse to increase my job opporturnities as every course I see Clearkles requires patel. Yes, Pastel is in high demand. You can look at either the Sage Pastel Partner Intermediate course or the Sage Pastel Partner Practitioner course. Leave your telephone number there as well and we will be in touch to assist you further.